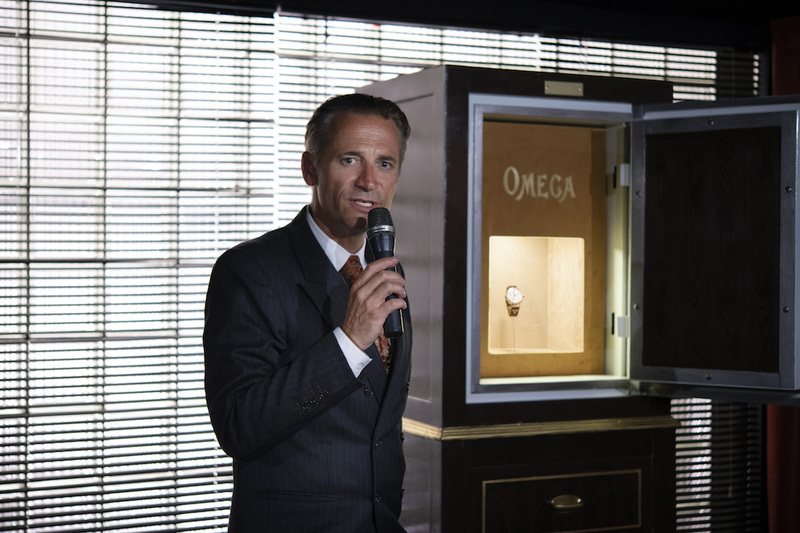 Omega wows as it unveils the stunning First Omega Wrist-Chronograph Limited Edition. Having made its first chronograph over a century ago in 1913, Omega stunned watch enthusiasts with its latest recreation, the First Omega Wrist Chronograph Limited Edition. Harked as a homage to the 20th-century timepiece, which was popular with many military pilots in World War I and delivered to the Royal Flying Corps, this masterpiece features an 18-karat white gold pocket watch-sized round case with an 18-karat white gold crown and pusher, an aviation-style leather strap along with ‘Empire’ hands marking the hours in a vintage-style font and grand feu enamel dial. Watch aficionados will no doubt admire the movement on the inside which can actually be viewed from the sapphire window through the hinged-caseback: an 18’’’ CHRO caliber. This was used in the very first Omega wrist-borne chronograph watch and was produced for over two decades. 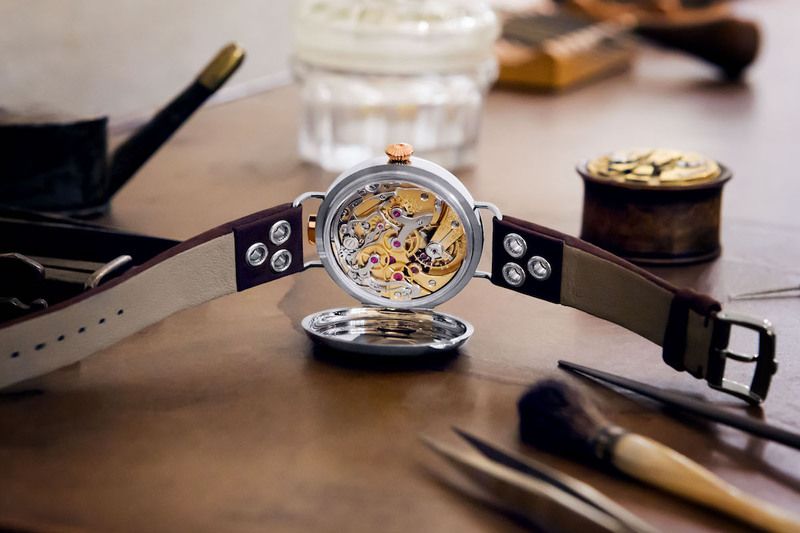 With its latest version, expert watchmakers at Omega’s Atelier Tourbillon have carefully rebuilt the vintage movements. 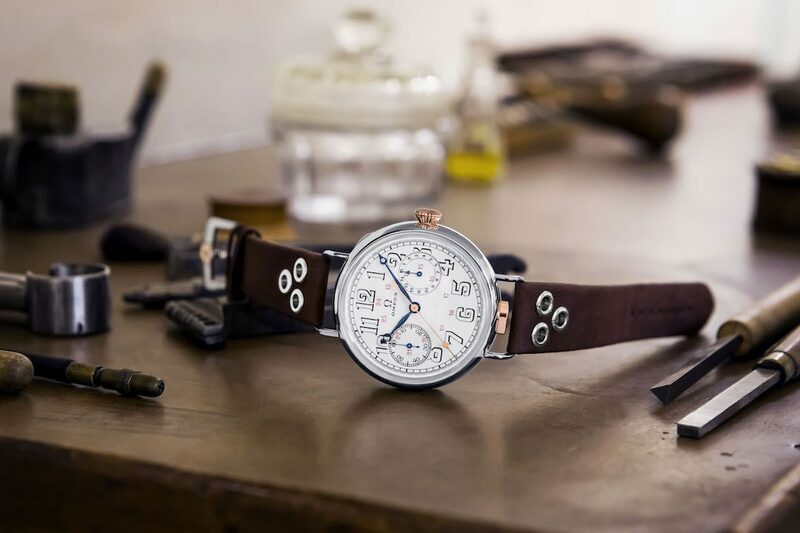 The original chronographs took several hundred hours to craft, and the new model was meticulously created to honour those early timepieces. Each movement was retrieved by the Omega Museum, and later painstakingly cleaned, restored and refinished. The creation combines both historical and modern craftmanship in a manner that is incomparable to any timepiece on the market today. The watch does not come cheap, costing in the region of US$120,000, but only 18 of these masterpieces have been made and each is presented in a luxurious leather-bound trunk, complete with several accessories. This elegant and enviable creation will no doubt be a highly coveted item among eagle-eyed watch collectors with enough cash to splash on this one-of-a-kind timepiece.